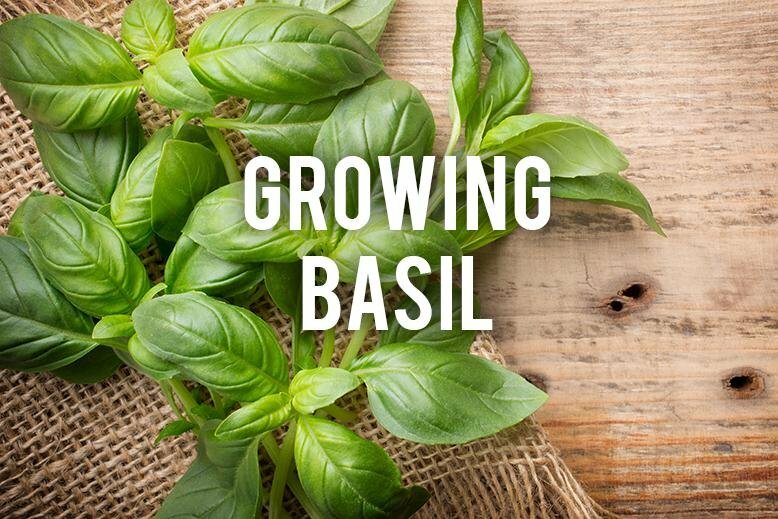 Growing basil in your yard is the perfect way to have access to your favorite herb whenever you want! Whether you are planning on planting a herb garden or have a sunny window sill available, having basil on hand will make whatever you’re cooking taste even better. To become a pro at growing basil, check out the tips below. Pick a sunny spot for your basil plants. 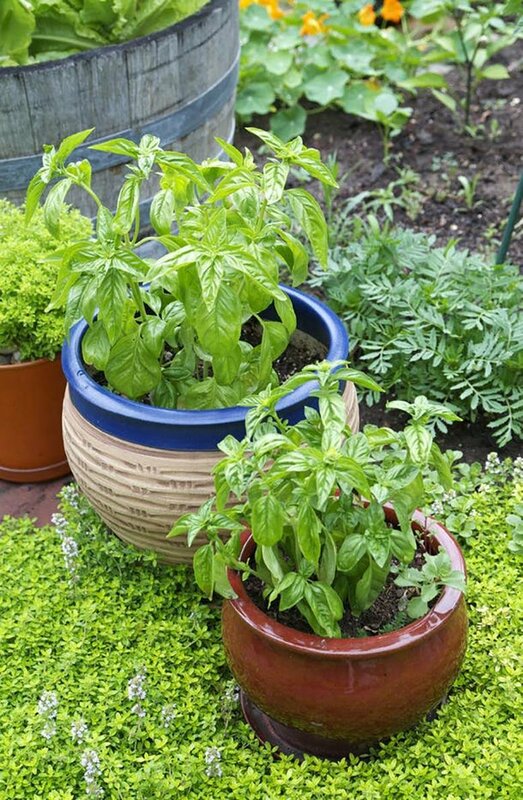 Basil needs sun for at least six hours a day so watch your yard or, if you’re planning on keeping your basil inside in a pot, watch your window sills to find a place that has a lot of sun exposure. Basil is sensitive to cold, so make sure the ground is about 70° F before you put them in the ground. If you are starting from a seed, start them indoors about six weeks before the last frost of the season and then transfer them to your garden. Plant your basil seeds or seedlings between 10 - 12 inches apart and make sure your soil is moist but well-drained. It’s very important to have great drainage or your plants will struggle to grow. 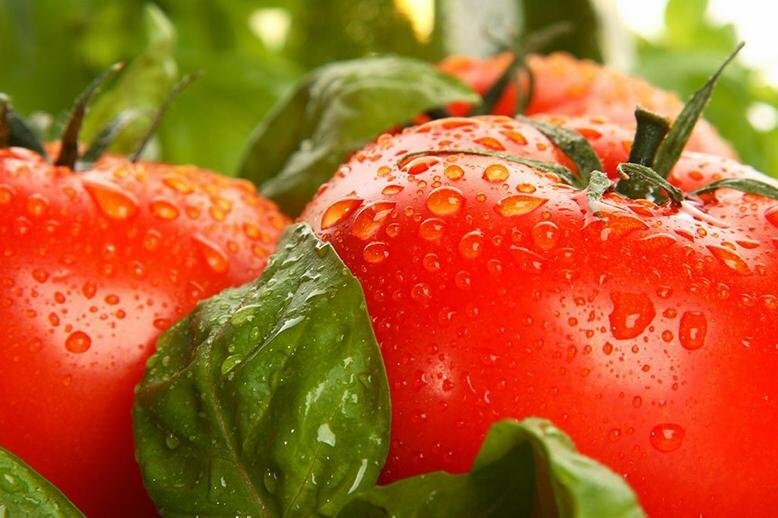 Also, think about planting your basil next to your tomatoes - it’ll make your tomatoes taste better! Harvest your basil frequently by pinching off the stem right above where the leaves are growing. The more you harvest your plant, the bigger it will get. Only harvest up to 2/3 of the plant at once to keep it healthy. Be sure to remove any flowers on your plant as the basil leaves start losing flavor once the plant has flowered. Don’t you want to just make a Caprese salad right now? Better yet, what about a Caprese sandwich? Good luck growing basil!